In June or July of each year, the Council begins the process of preparing the Town's Capital Improvement Plan (CIP), including the Six-Year Transportation Improvement Program. This document is discussed during a public hearing in either July or September and passed at the conclusion of the discussion. The CIP is a guiding document, so any funding decisions it presents are for planning purposes only and are non-binding. In September of each year, the Council begins the process of preparing the Town's annual budget. This document presents the anticipated revenues and expenditures for the regular operations of the Town and any special capital projects. 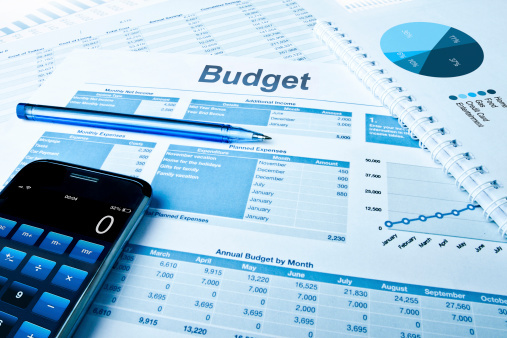 During the period from September through early December, budget documents are reviewed and revised as the Council focuses in on the immediate needs of the Town. As part of the review process, the Council holds public hearings in October and November and takes action to adopt the final budget by ordinance at the December meeting. As part of the budget process, the Council considers the amount of taxes to be levied on property within the Town of Beaux Arts Village for the following year. State statutes limit the dollar increase in property taxes to 1% of the amount collected in the current year, unless residents approve a larger increase by ballot measure. A separate public hearing is conducted in November to hear public comment on the proposed property-tax levy. After the public hearing, the decision reached is documented by resolution of the Council. The current year's CIP/TIP and budget are linked below. If you have questions about the process or anything in the current budget, please contact Clerk/Treasurer Sue Ann Spens or a Councilmember.